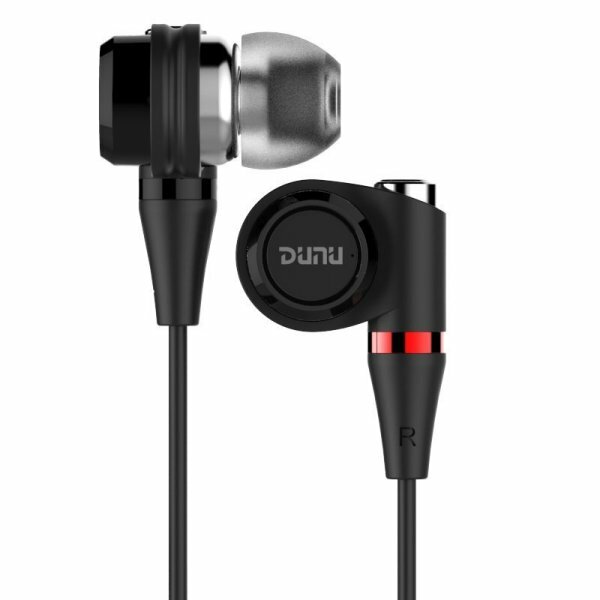 Already awarded the Hi-Res AUDIO certification, DN-2002 utilizes the dual dynamic + dual balance armature configuration. Soundstage is natural, specious and three dimensional. 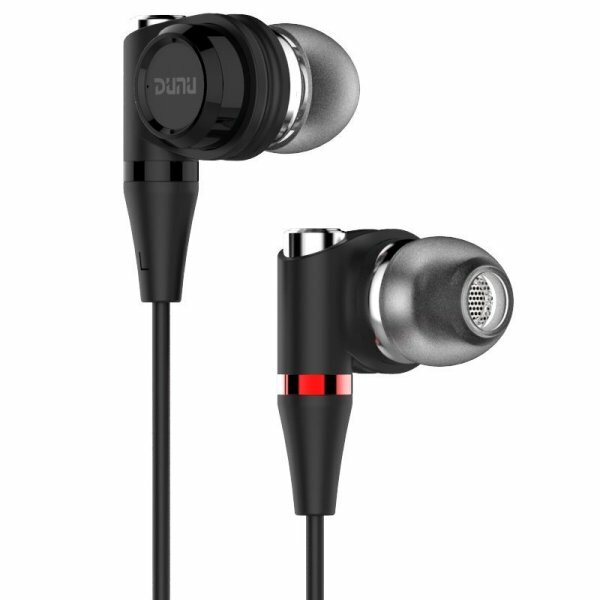 Bass range is enhanced and deepened by the 'Double Bass' dual dynamic drivers. Mid-range is full and energetic. 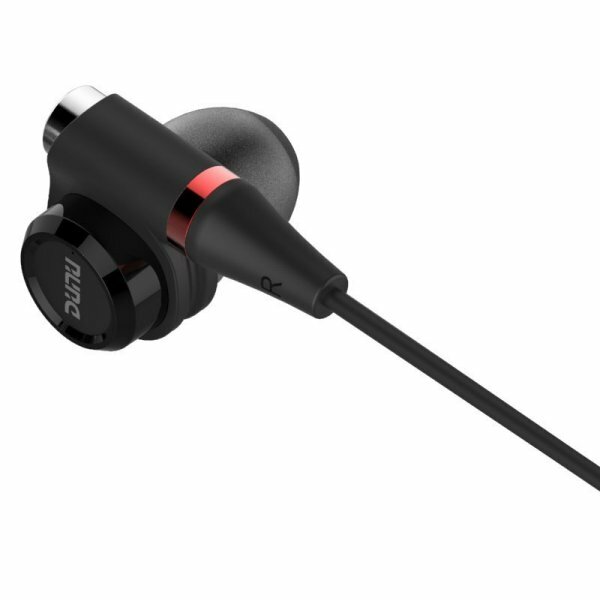 Treble is crisp, detailed and well extended. All frequencies work in perfect sync and will go particularly well with Pop music as well as classical orchestra. The use of common connector, it will not only allow cable replacement, but also cable upgrade. A variety of high quality accessories are also included, combining form and function that is both fun and practical that will meet every music lover individual's need. The detachable plug and socket design on the cable offers endless choices of replacement and upgrade. Premium dual balanced armature drivers produce perfect transient response while retain a natural yet energetic sound, to recreate an impressive life-like experience. 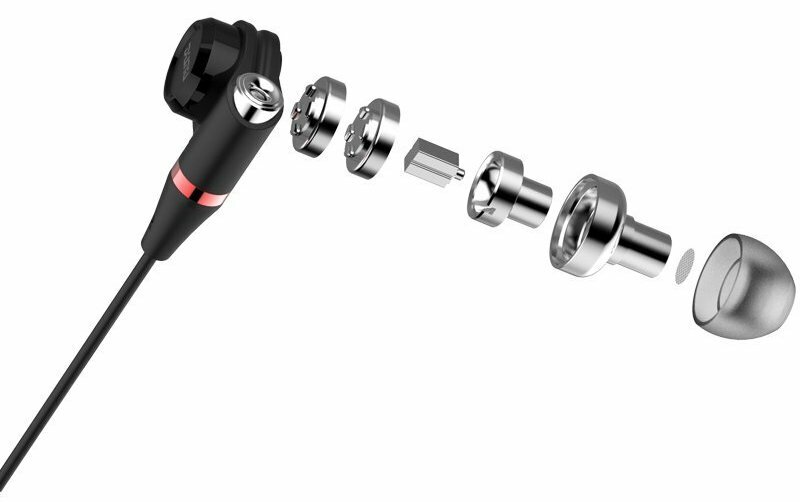 High quality dual BA + dual dynamic hybrid in ear monitor, the sound quality has reached over 40kHz of 'HI-RES' extension. Three sizes and various shapes of tips for a secure fit, stylish carrying case for easy storage and gentle protection.